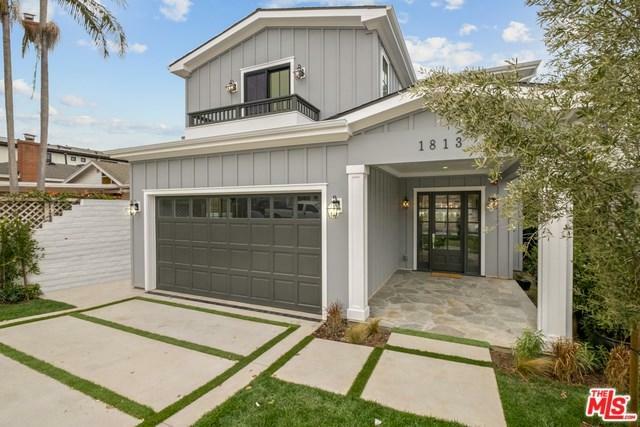 Escape to this beautiful, newly rebuilt Traditional estate in the heart of Manhattan Beach! Relish your central location, moments from local shops, restaurants & more. An entertainer's dream, the open plan allows the living spaces to seamlessly flow together. Formal living space is beautifully accented by a fireplace, soaring ceilings & expansive windows welcoming floods of light. Gourmet kitchen w/island, ss appliances, 6 burner range, pantry & breakfast nook. 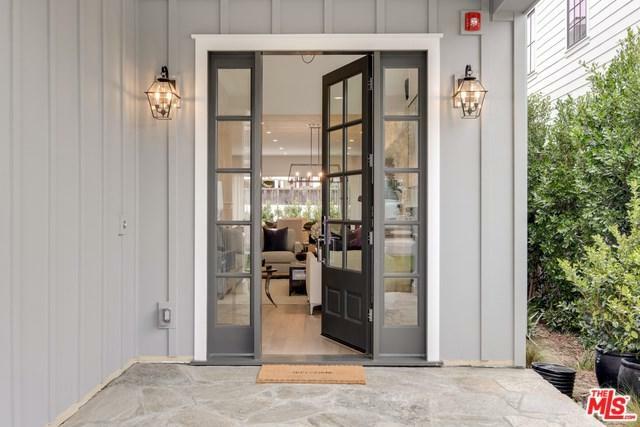 Casual living w/fireplace & accordion glass doors to yard. Unwind in the lux master w/vaulted ceilings, balcony, walk-in closet & sumptuous bath w/dual sink vanity, glass shower, soaker tub & stylish accent tiles. 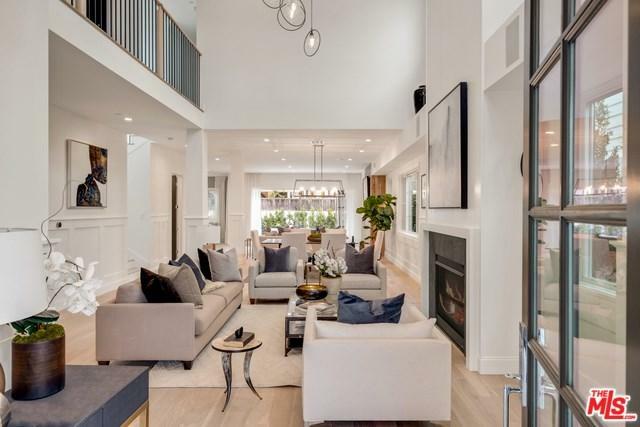 Features include sophisticated guest rooms, formal dining, laundry room, contemporary light fixtures, sleek hardwood floors and more. Relish the California sunshine in the lovely yard w/patio space for dining/lounging al fresco & built-in BBQ & outdoor fridge. 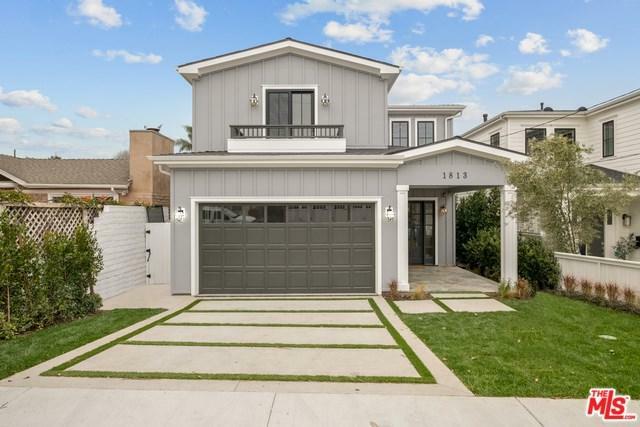 This move-in ready Manhattan Beach gem won't last long!